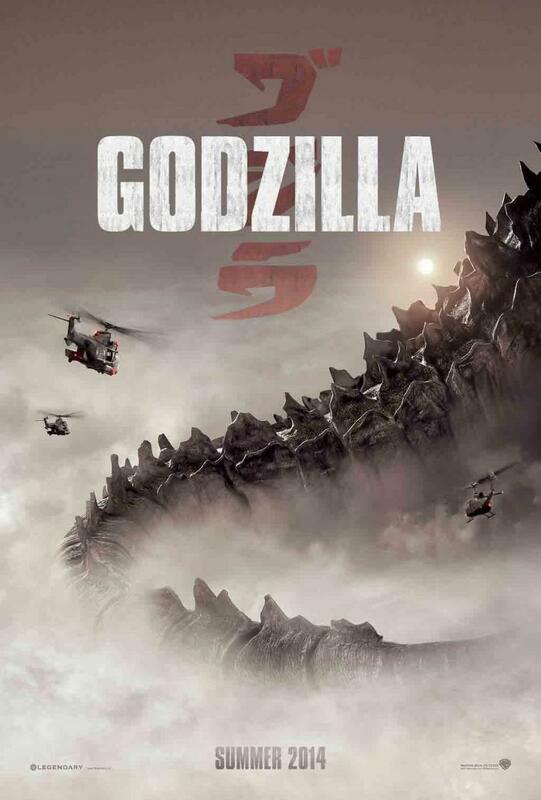 After a successful run in the cinema this past summer making over $520 Million, Godzilla was an Enormous Success. 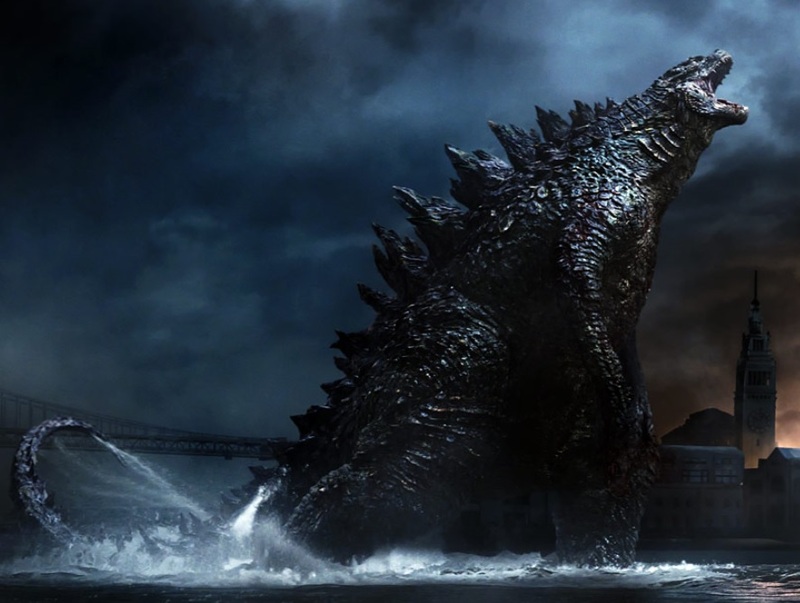 Due to this great success of this Legendary Pictures have announced that they along with Warner Bros. are pursuing a sequel with the overall aim being to create a Godzilla Trilogy (I know it’s a bit late in the game, but I have been wanting to do a post on this subject for a while) and have also announced that director Gareth Edwards will return to direct those films. However it is going to be yet another 4 years until a sequel comes to fruition as Gareth Edwards is currently busy at LucasFilm producing the first Stand-alone Star Wars film. Although this mean we will have to wait another 4 years before we can see Godzilla again, seeing as it took 4 years to produce the new film, I think that is allowable, and also because of several other big announcements which I’ll mention later. The first Stand-alone Star Wars film is currently scheduled for a 2016 release meaning pre-production on Godzilla 2 should start sometime shortly afterwards (2016/2017). Also set for a return to the world of the Big G, is Max Borenstein. Current target for the release of Godzilla 2 is set for June 8 2018 and as 2014 is slowly set to bow its head, that means it won’t be too long before Godzilla returns (about 43 months give or take). 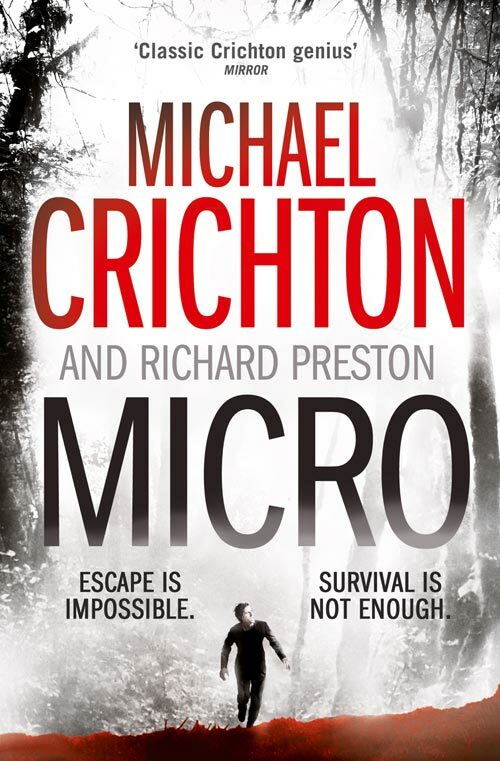 Coming between now and then though is a string of interesting Monster Movies to enjoy. Coming out next year is of course the long-awaited fourth film in the Jurassic Park series; Jurassic World (ok, not exactly a monster movie, but it does have some really big creatures in it). In 2016 is the interesting sounding prequel to King Kong; Skull Island. Not much detail has been announced yet as to what is going to happen in the film, but what we do know is that Thor actor Tom Hiddleston has been cast for a role in the film, and that Max Borenstein will be writing the script. The big question on everyone’s lips (or at least those who know about Skull Island) is whether or not the film is going to be a prequel to the 1933 film or the 2005 film (or maybe neither, who knows, maybe the 1976 film?). 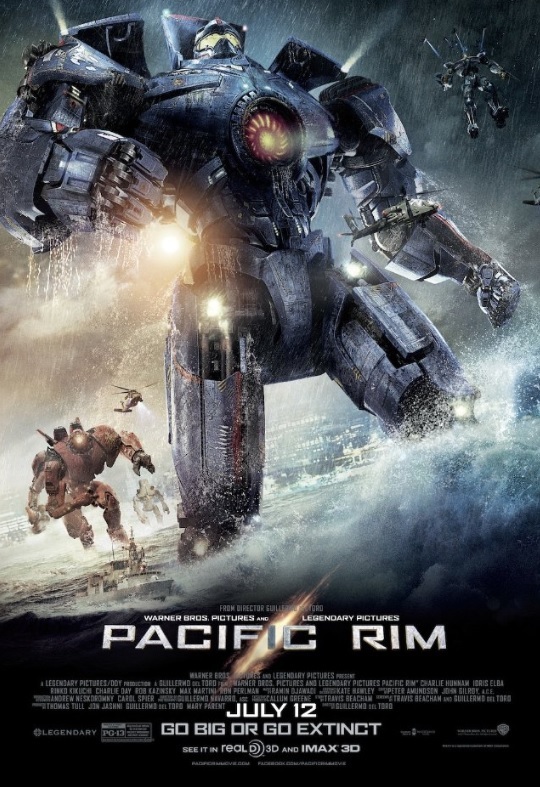 Then in 2017 is of course the year of the long-awaited sequel to last year’s titanic robot, monster smash, Pacific Rim. While details are still pretty unknown, at least we know that a sequel is finally happening, and also that Guillermo del Toro is returning to direct it. Finally; as stated earlier, there is another reason as to be excited for Godzilla 2. 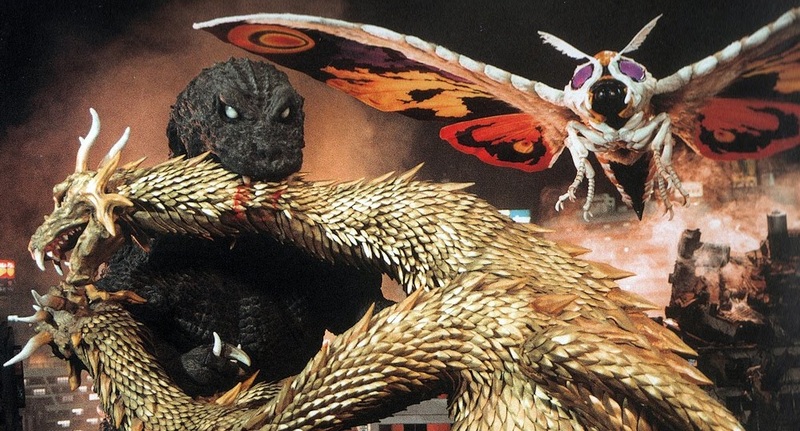 The announcement that Legendary has acquired from Toho the rights to feature 3 monsters from the original Japanese series. 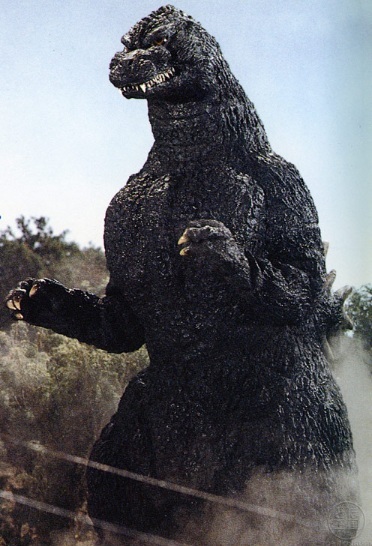 Now by monsters from the original Japanese films, I don’t mean monsters like Kamacuras, or Gabara, or Jet Jaguar. No. Legendary have acquired rights to three of the series biggest guns. 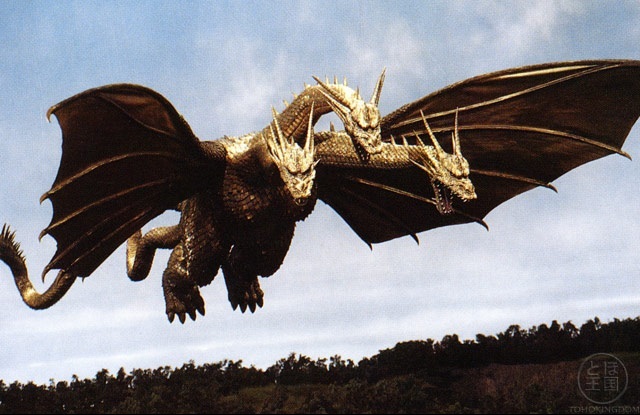 Mothra, Rodan and Godzilla’s greatest nemesis, King Ghidorah. This announcement is possibly the biggest talking point after the announcement that a sequel is going ahead. While it is clearly unknown whether or not all 3 monsters will be appearing in the sequel or in the proposed third film, the announcement that Legendary has acquired the rights to these three Monsters is an exciting announcement. 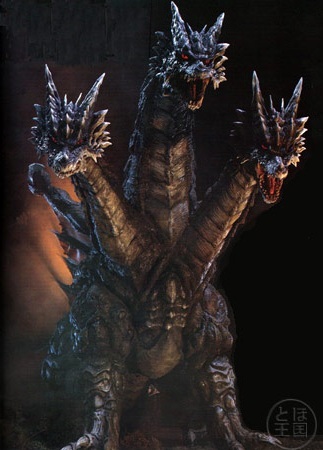 Can you just imagine how amazing King Ghidorah could be if he makes an appearance in 2018?